Tune Into Jewel School Right Now! Check your guide for you local channel and time! You can tune in online too! 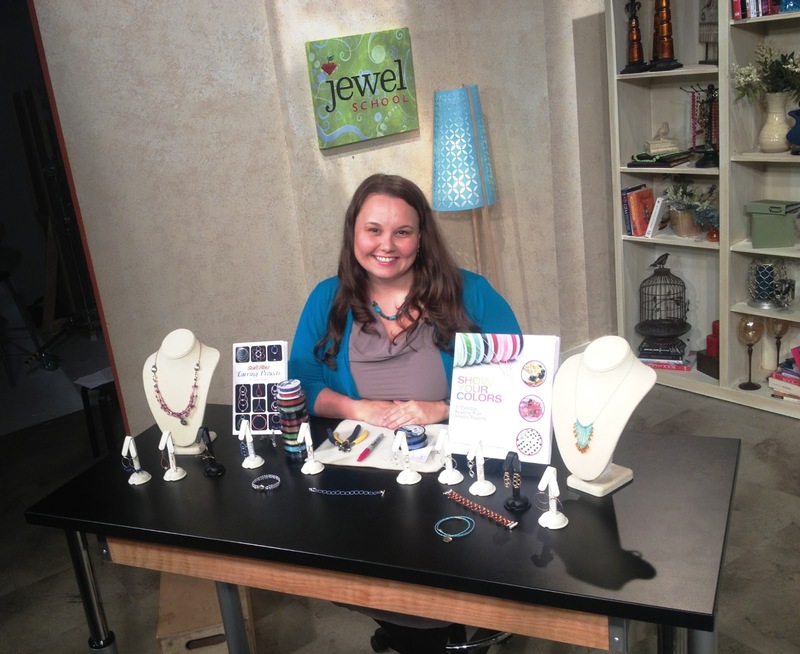 Live on JTV – Jewel School Starts Right Now!